foto of the day. A3. 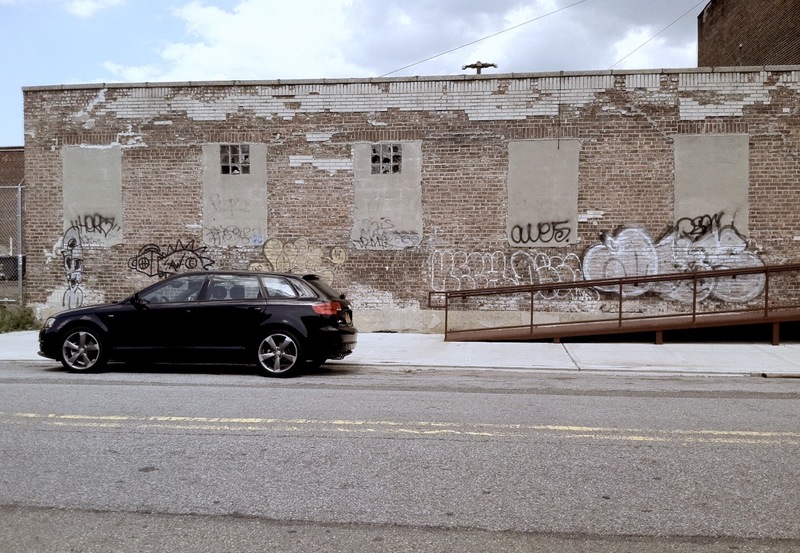 my 2012 Audi A3 quattro...parked in Brooklyn. It’s so cool to own a 2012 car in 2011! With each passing day, I love the A3 even more…..what a wonderful car it is in every way!